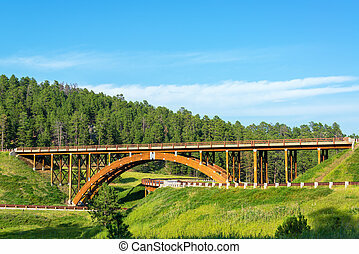 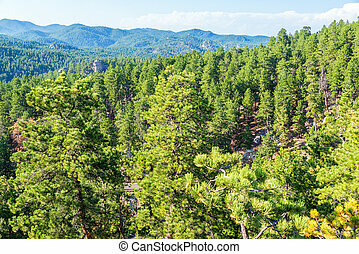 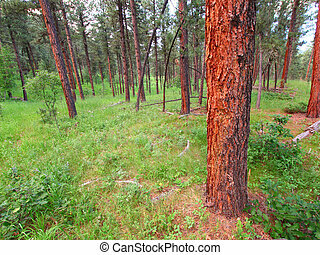 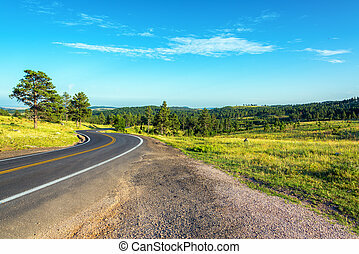 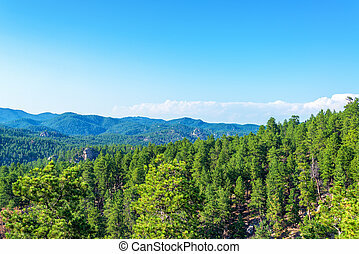 Scenic view of the Black Hills National Forest from Iron Mountain Road. 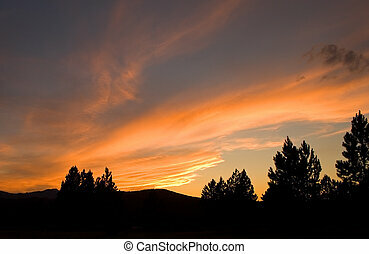 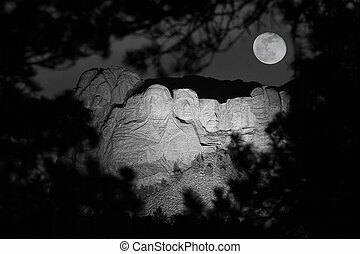 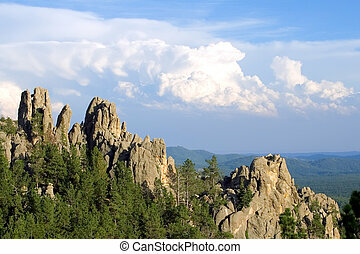 A dramatic sunset in the Black Hills National Forest of South Dakota. 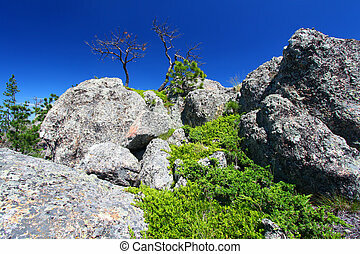 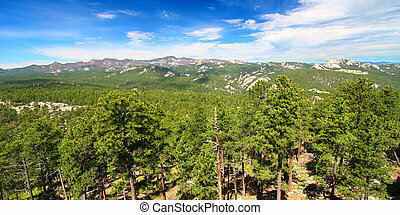 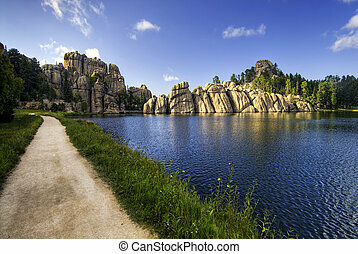 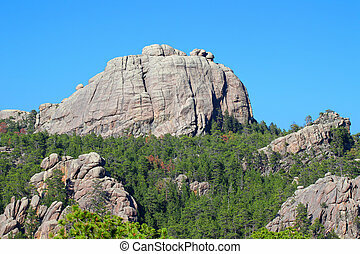 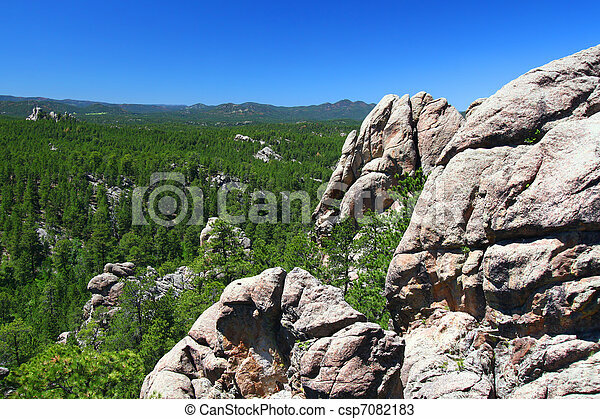 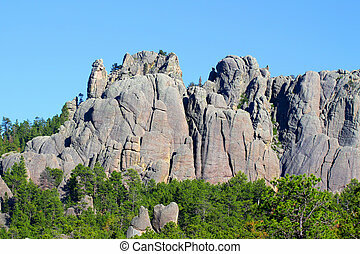 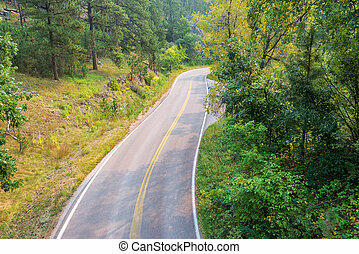 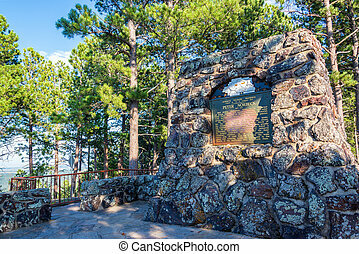 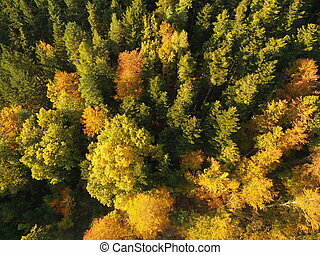 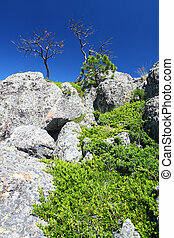 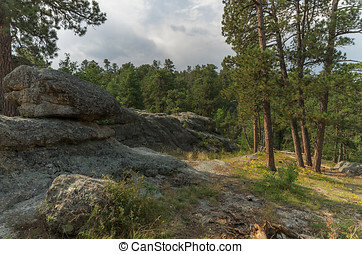 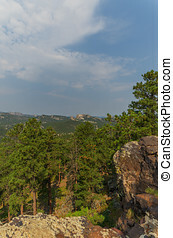 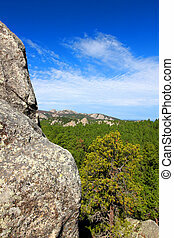 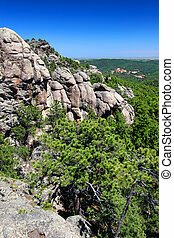 A scenic view from an overlook on the Needles Highway in the Black Hills National Forest in South Dakota. 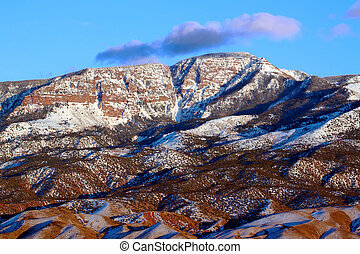 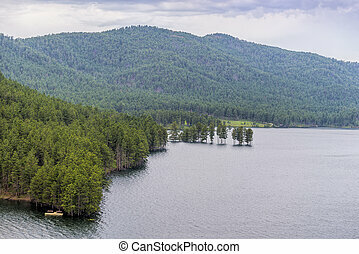 Mountains of the Fishlake National Forest in Utah. 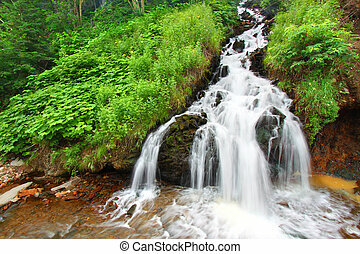 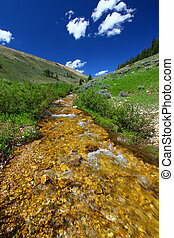 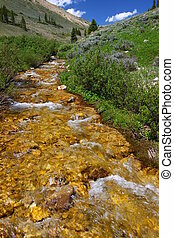 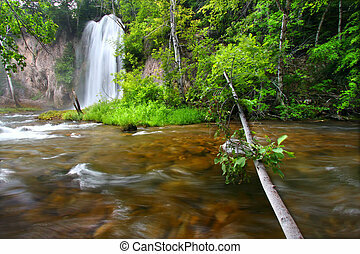 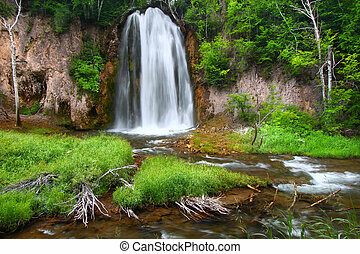 Pristine mountain stream flows through the Bighorn National Forest - USA.